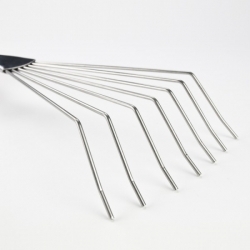 Leaf Rake 7t. 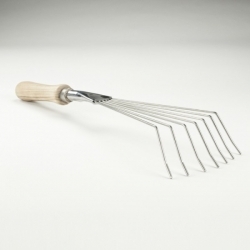 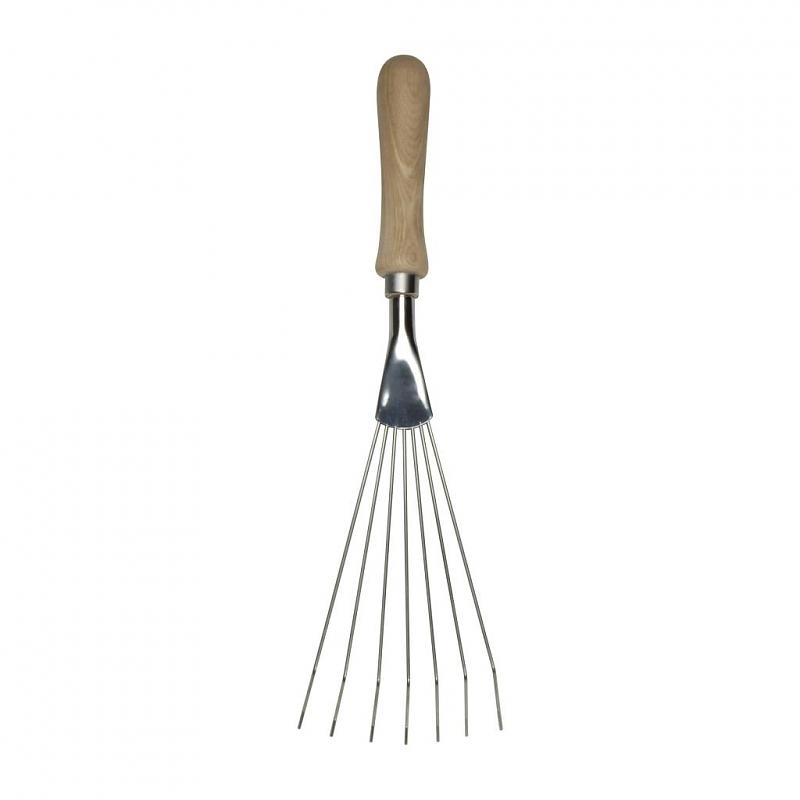 A small hand rake is a recommended addition to a basic tool collection. 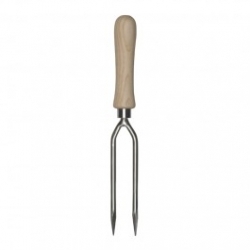 It is ideal for raking up debris around individual plants, small beds or other hard to reach areas.